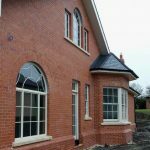 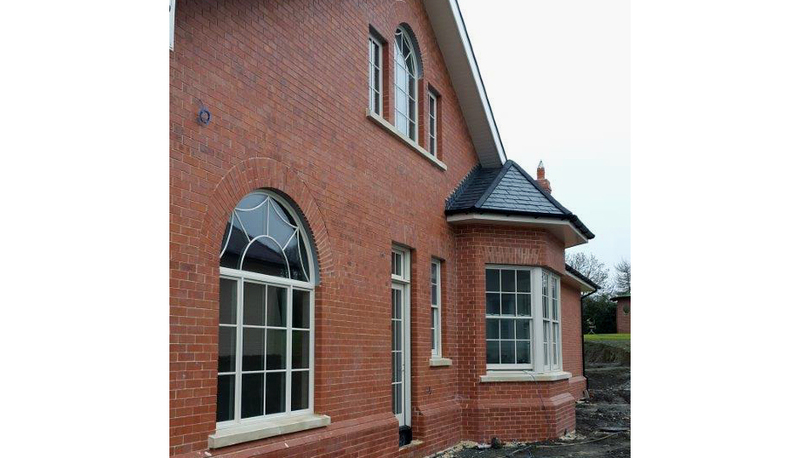 This new build in Malahide, Co. Dublin combined the traditional style of timeless sliding sash windows with high-performance, maintenance-free aluminium clad exteriors. 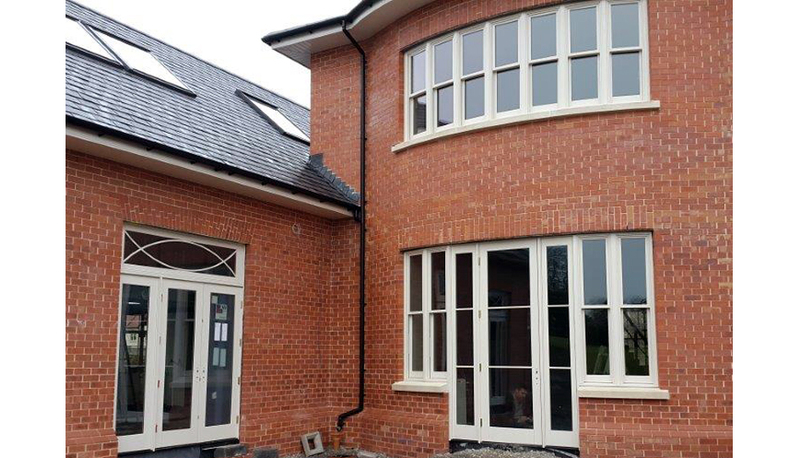 The Signature company was invited to supply and install 40+ aluminium clad wood windows and doors to this superb family home project due to their customisation capabilities and superior quality. 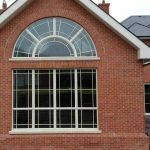 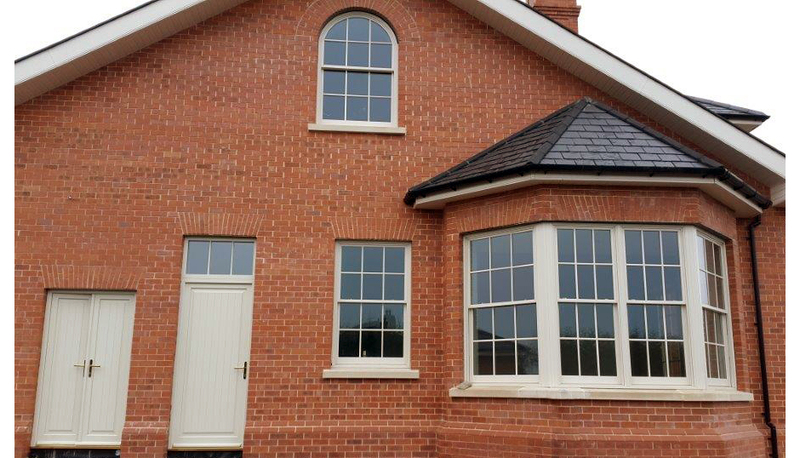 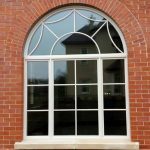 The company produced a mix of Georgian sliding sash windows and feature windows with refined profiles designed by the customer. 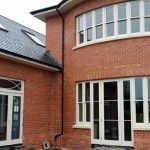 The double glazed units offer the cutting edge technology Heatlock®, and the triple glazed units with Low-E coatings provide for a better insulation glass. 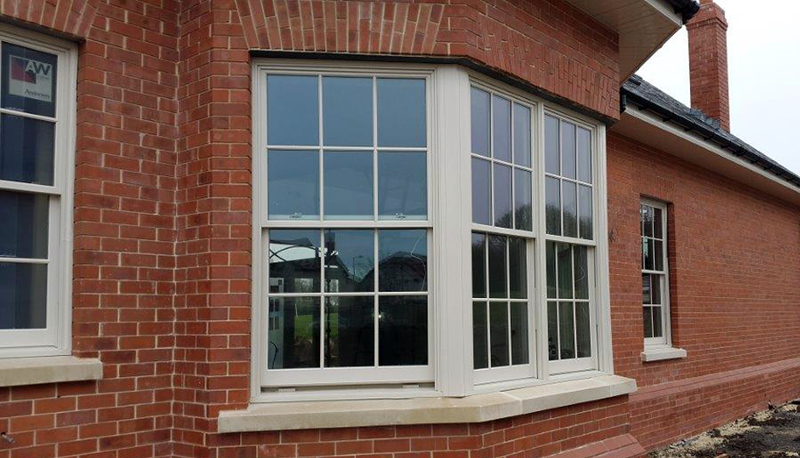 Heatlock coating can increase the energy efficiency of any E-series window or door with Low-E4 or Smartsun glass. 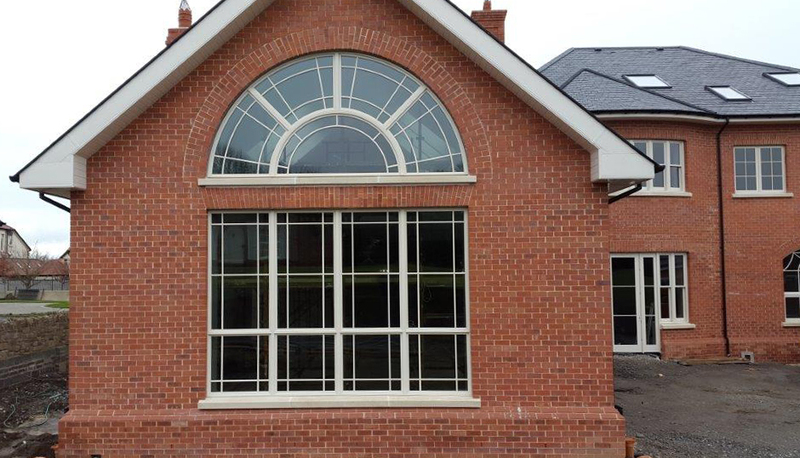 Applied to the room-side glass surface, it reflects heat back into the home and improves U-Factors, which can help the window or door meet the most strict energy efficiency requirements. 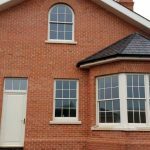 Signature Andersen aluminium clad wood sliding sash windows come in custom colours, unlimited interior options and dynamic sizes and shapes. 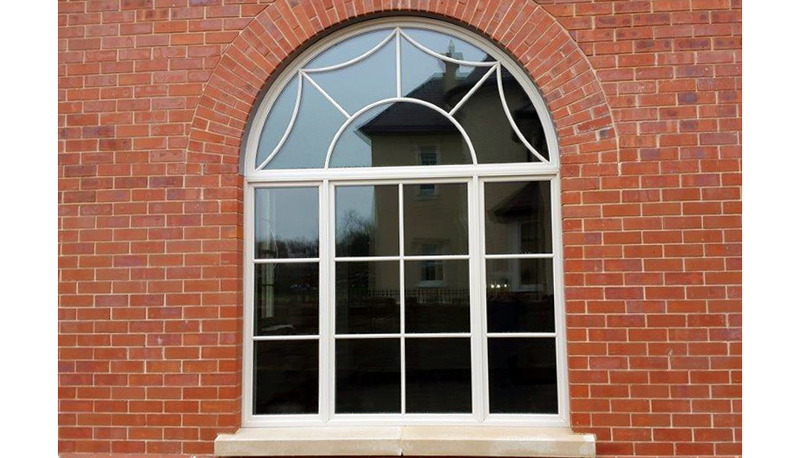 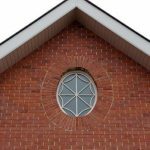 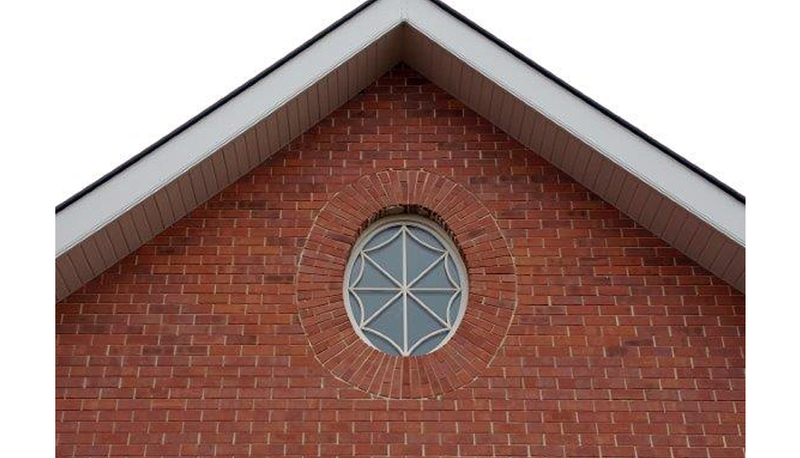 Each window is made to your exact specifications, giving you unmatched freedom. 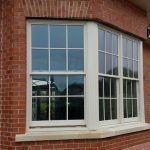 Download the spec sheet on Signature Andersen E-Series Aluminium Clad Wood Sliding Sash Windows.